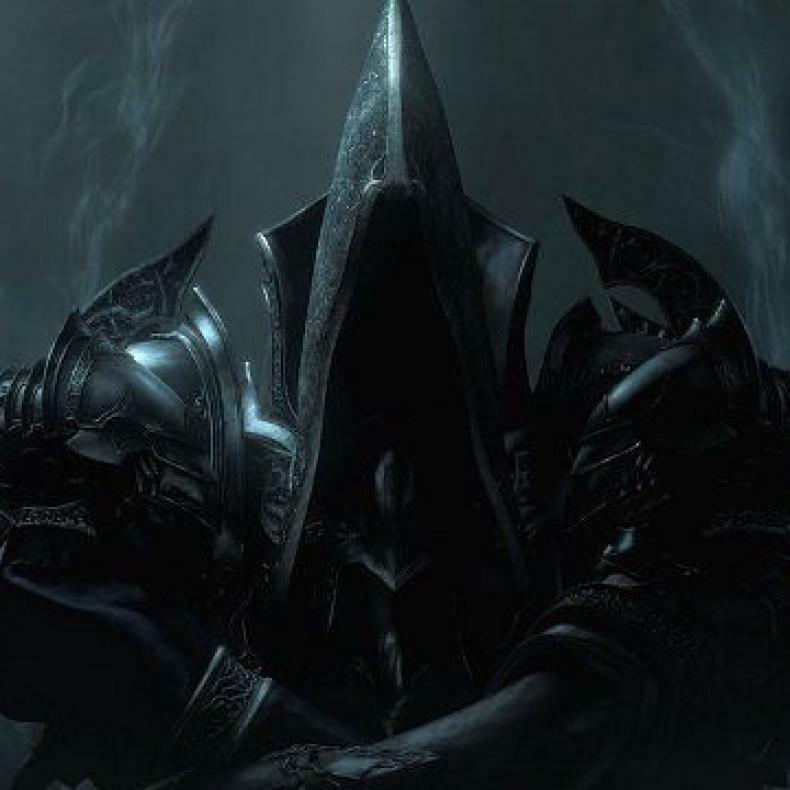 Blizzard Making New “Diablo-Like” RPG! Diablo is one of the most beloved RPG series of all time. So much so that it spawned many similar games because players resonated with it so much. 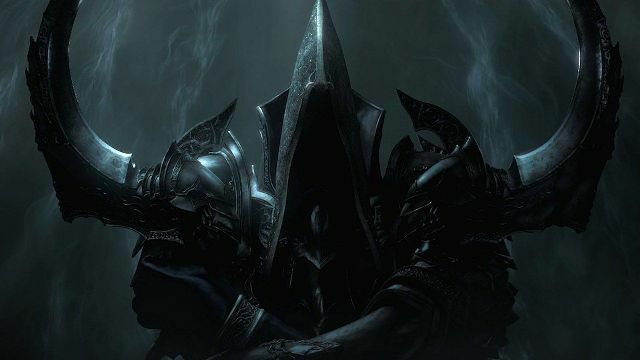 What might be key in his statement is the phrase “pushes the genre to new heights”, which means that it’s possible the new title won’t be connected to the Diablo franchise, rather, it will be a new game that expands on what Diablo has done. With BlizzCon coming up, it’s very possible we could get a reveal on what the title is there. Check Out This Pacifistic Diablo II Speedrunner! BlizzCon Unveils New Diablo 3 Characters And Diablo Remake! Diablo II Has Been Patched To Work On Modern Systems!